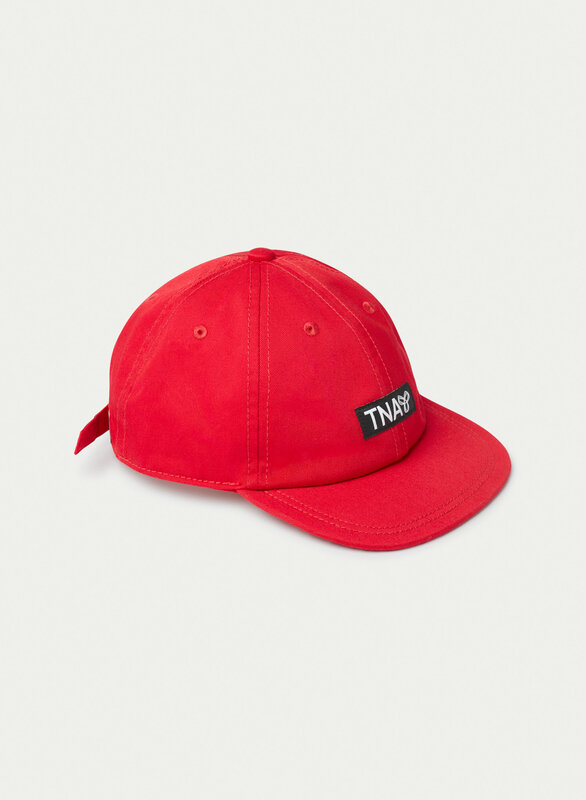 All the style of a flat brim with a slightly refined silhouette and an adjustable strapback. 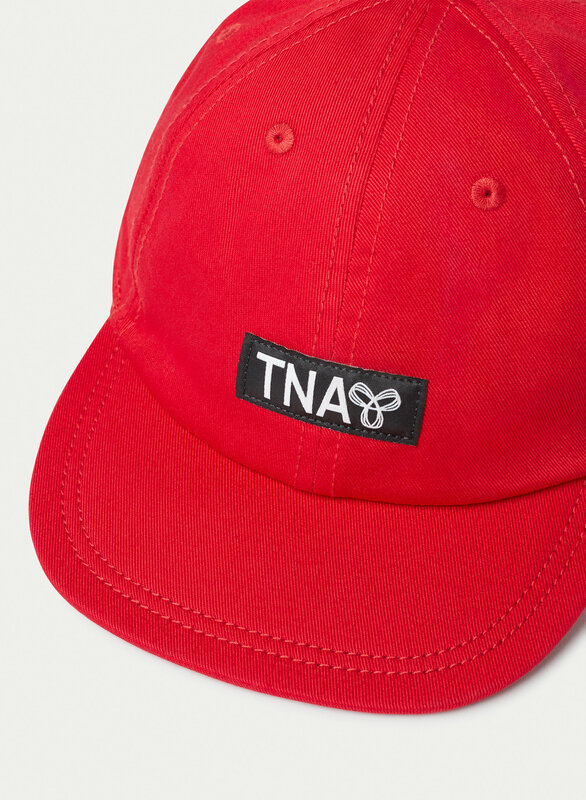 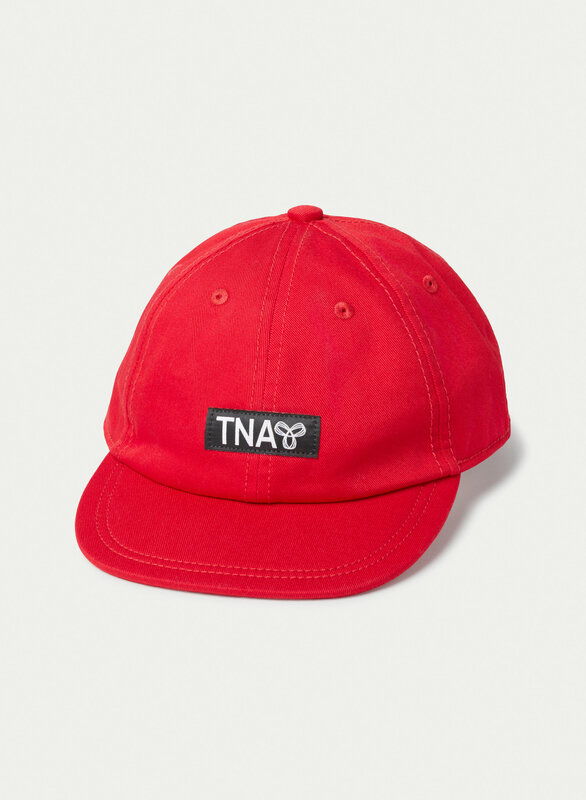 This version of the Flat Brim Strapback has box logo detailing for a streetwear vibe. 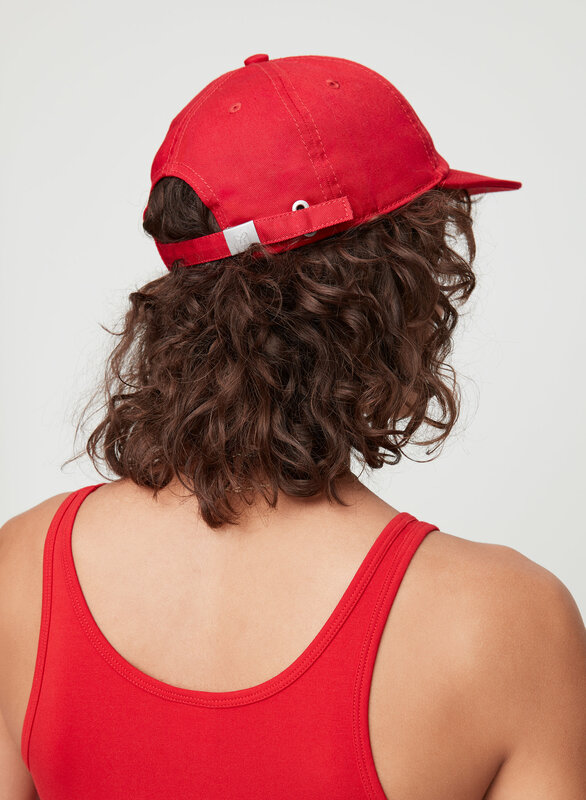 It's made with cotton twill that breathes well.